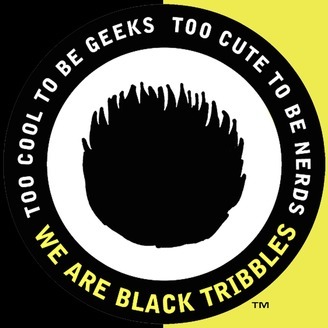 Presenting the Award-Winning BLACK TRIBBLES, a look at everything in geek culture by the 6-headed hairy hoard of Philly's own Black Tribbles. An insane network of delicious podcasts await you starting with the mothership, BLACK TRIBBLES PRIME, a weekly radio show broadcast on WPPM 106.5FM Philadelphia. 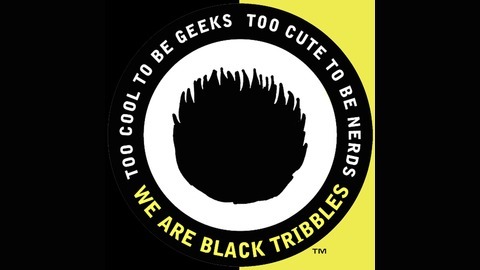 BLACK TRIBBLES is unofficial and not authorized, sponsored or licensed by CBS | They like us, though :) STAR TREK and TRIBBLES are ™ CBS Studios | BLACK TRIBBLES is ® Leonard Webb. Kennedy aka Storm Tribble bounces around the 2019 Great Philadelphia Comic Con having the time of her life, including a one-on-one sit down with one of her heroes, MICHAEL DORN ('Worf' of Star Trek fame).